Although the autumnal equinox does not fall until the 22nd of September this year, the end of August for me signals the end of summer. I may mentally dawdle a few days until Labor Day but I ruefully start my long preparations for winter stuffing my cheeks full of acorns and hiding them where ever I can. 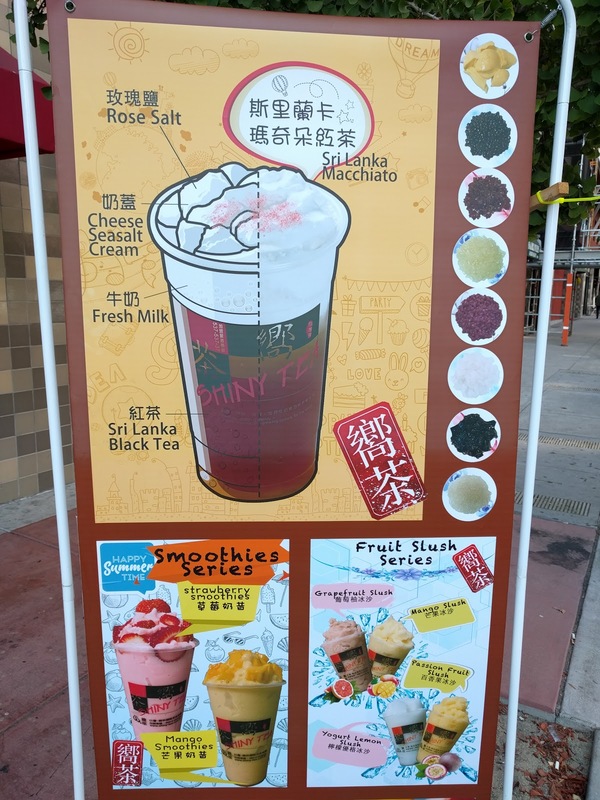 Mid-summer, my tea life took a sweeter turn when I inadvertently gave the boba tea genre a thorough shake. The trauma of our ugly presidential election has scrambled my brain and I just need relief of any sort. The joy of boba with all the fixings is that it is pure liquid dessert. When you are going to splurge, you want your loaded treat to be worth the sugar and fat. 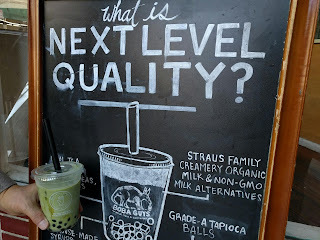 The Boba Guys tout #nextlevelquality in their use of organic dairy and Grade-A tapioca balls. 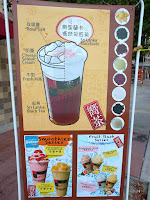 But somehow the taste does not snag my heart and yes I've tried their house-made almond and grass jelly. Their offerings are pretty good but not so amazing I'll go all the way across the bay for one because there is something leaps better in Berkeley. 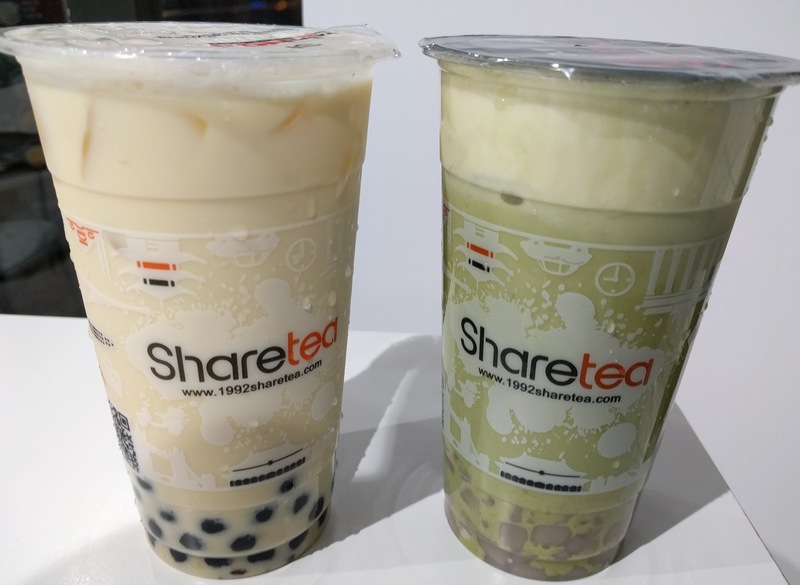 My dream beverage is the matcha latte with custard and taro chewies from Sharetea- a 25 year old chain originally from Taipei. 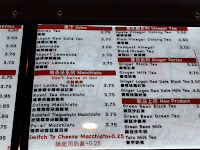 Sharetea just has that fun Asian flavor dialed in. Adding the salty whipped creama is overkill. 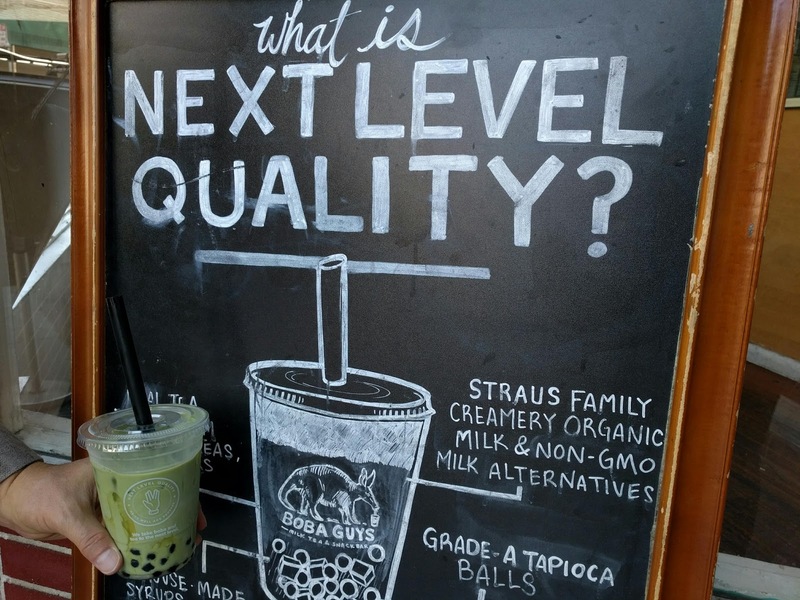 In downtown Oakland, the boba competition is fierce with 10+ shops competing in a three block radius. I would guess market saturation for these boba shops and it's to be seen if all of them can survive. Most places have similar menus letting you modulate the sweetness and amount of ice. I-Tea, the old town favorite which has bustling lines out the door, has an unbelievably harsh taste on their oolong. 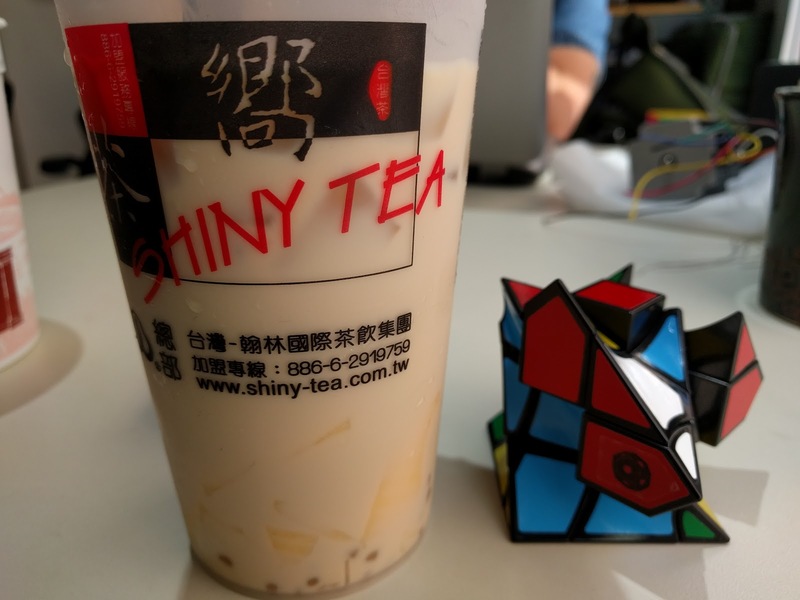 I'm going to rate the newly opened Shiny Tea- another competing international franchise from Taiwan- as having the best roasted oolong milk tea and best tasting white pearls. 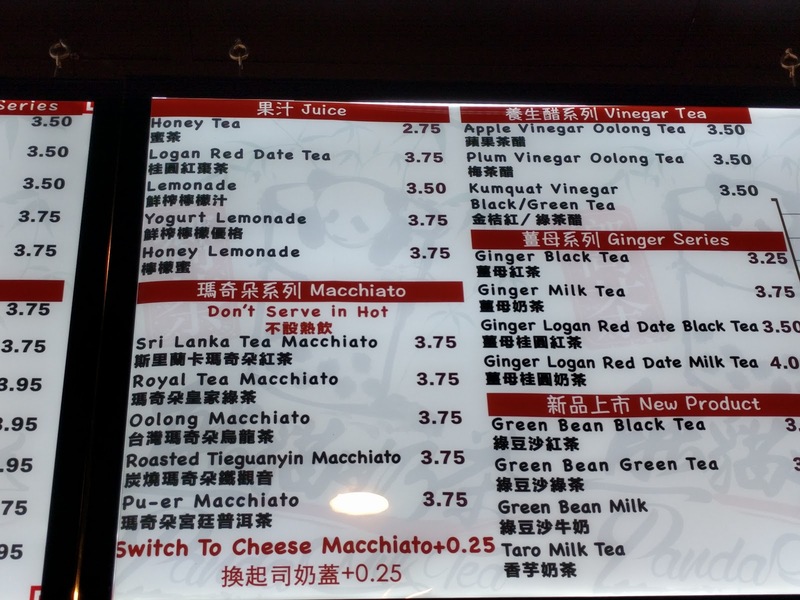 Only ShinyTea appears to carry puerh options on the menu but the idea of a puerh macchiato creamed and sugared up does not tempt me in any way. I would probably have to do a mini taste test at home with a shu to see if the combo is something magical or something kind of gross.